Winter and spring :Cane pruning (Guyot). Arch trained. Addition of organic matter at the end of winter. Spring and summer : Disbudding then tying-up. 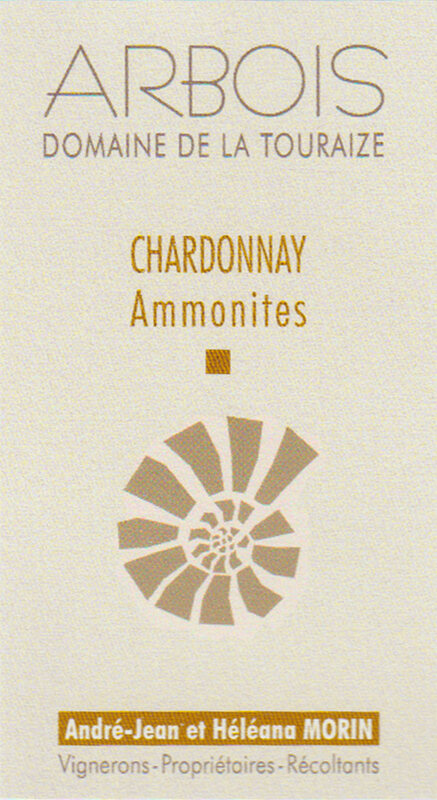 The vines are only treated with copper and sulphur, no pesticides. The soil between the rows and "under the rows" is ploughed several times a year. No chemical weeding. The grapes are hand-picked and put in 300 kg containers. Pneumatic pressing of whole bunches. Static gravity settling. Spontaneous alcoholic fermentation with indigenous yeast. Alcoholic fermentation, malolactic fermentation in tuns (20 hl). No inputs. 24 months on fine lees in tuns. Topping up every week. On 27 October 2017 after light plate filtration (K250), 3000 bottles. Batch: L AMMO 15. Ripe plums and coffee overtones on the nose. Powerful and rich on the palate with a pleasant tension to the finish. Scallops and poultry dishes in cream sauce, wild mushrooms on toast, smoked fish.